User friendly advanced HMI (DoGrind) with customized features for aerospace applications. Specialized and dedicated team for aerospace solutions. 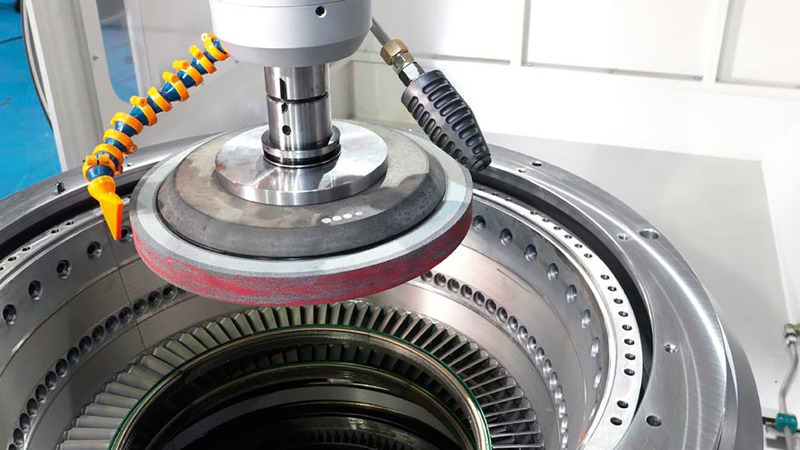 State of the art solutions based on continuous cooperation with engine OEM and main overhaul shops. 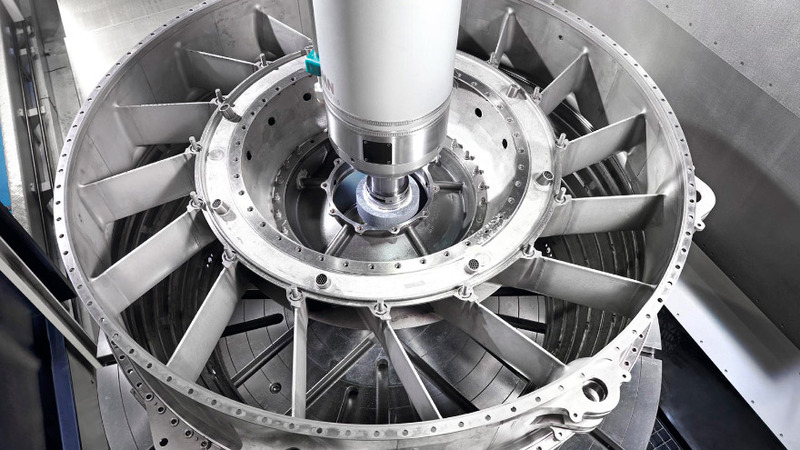 Precision grinding, de-burring and measuring of vane tips on assembled stator cases. HPT nozzle shroud grinding and “Scallops” grinding. Compressor case rotor path turning. 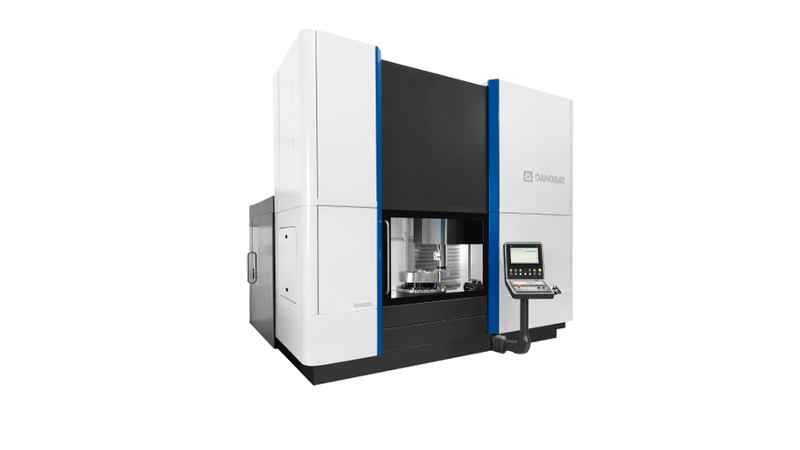 Capability to measure all machined surfaces.